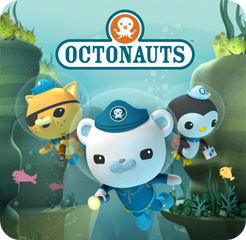 Our Role Play area this week was Under the Sea Octonauts Adventure!! Explore! Rescue! Protect!!! Going on a nature walk and collecting objects that we find. A big thank you to Nanny Sue for a FANTASTIC morning where the children planted sweet peas, dug up leeks, planted pumpkin and sunflower seeds. The children had a fabulous time. Also, Ashley from the Garden Centre Pet Shop brought in some frogs, turtles, and starfish to show the children. The children all got a chance to hold the creatures too! !